Search engines like to see some stuff on your web page i.e Online SEO or want to find out some information about your web page elsewhere i.e Offsite SEO. We then find out who your target audience is and who are your competitors. Show the search engine what it would want to see. It is better to see that each and everything is your web page is in the right order either offsite or onsite. Creative content to target a specific keyword. Use of the best keyword cluster in your box. Content should match with the keywords used. The extraordinary infrastructure of the website. Off-site: What makes your website different from your competitors? The active presence of social media. Creation of non-linking references about you. And else is about the finesse, techniques and the strategy. Title tag informs the search engines what actually the page really wants to know about. It should be minimum of 70 characters or less. The tags are put in between labels at the point of HTML code for a page. Meta Description of your website shares more knowledge to the search engine what really matters the page. 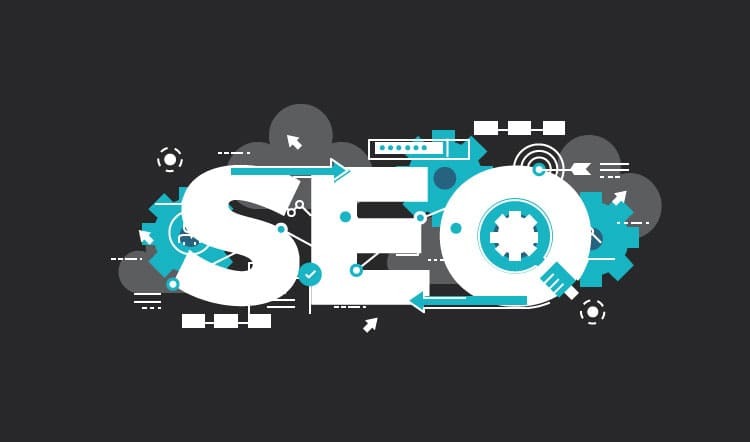 The meta description should be in view of your target audience which relates to the page's keywords because it will be shown on the search engine. To get the in-depth knowledge of Search Engine Optimization and its working, it is really important to know. Meta description and title tags are used in a right way. Using Meta description and the title is easy in WordPress by using free plugins such as Scribe SEO and all in one SEO. If you set pictures for your website you consider the best keywords for both alt tag and the name of the picture. Internals links are not the opposite of external links. You can add links to your own content so the viewers can view the other pages of the website as well. There are three distinct levels of HTML that helps to break the content into three different sections and let the search engine to find out what actually matters to each segment of the content. The H1 labels are for the Title. One arrangement of H1 is enough in every page. The H2 and H3 is for sub-headings and there can be more than one occasion for both. It helps both site-visitors and search engines to separate the content. Now is the time for link generation by different sources. You need to have correct approaches to the process. These links also do not come out of request. This means that they come automatically and that means they are the best ones. Black Hat is the links from which you would like to stay away as they come out of spam. You would definitely like to make progress toward this link because it remains essential for Quality link building services.